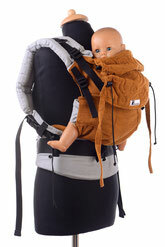 These Huckepack baby carriers belong to the exclusive edition. 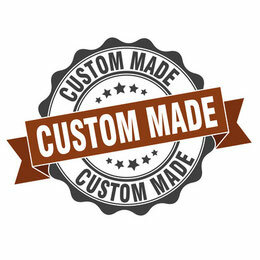 Exclusive means that many of these designs are made as unique pieces. 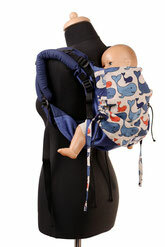 Our hand-painted baby carriers, as well as the models with applications, are always unique and are also not made as a custom-made design again. 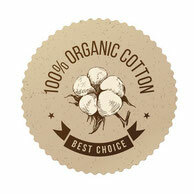 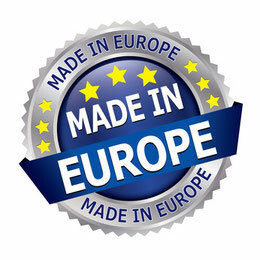 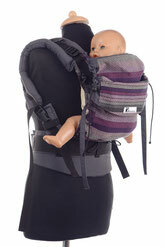 The Huckepack exclusive baby carriers are sewn exclusively in Germany in homework. 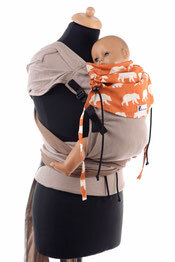 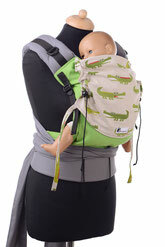 These baby carriers are only available directly from Baby Roo and can not be ordered through our dealers.